As for the nation’s Christians, they view the military intervention as salvation. Coptic Orthodox Pope Tawadros, who had pledged upon his ascension to the papacy to stay out of politics, appeared side by side with Egypt’s chief Muslim leader to back the move. Protestants appreciated this as a public signal of Christian equality, while the Anglican bishop rejoiced Egypt was now free of the ‘repressive rule’ of the Brotherhood. But are such public celebrations wisdom? 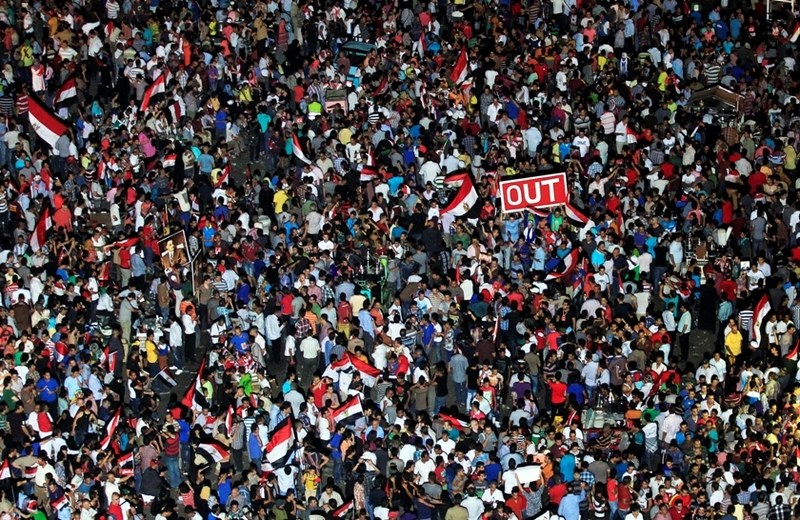 In the fluid chaos of Egypt’s transition, who is to say the situation will not flip again? Copts are very careful to align with the nation’s moderate Muslims; dare they align with an extra-constitutional putsch against a large swath of religiously conservative neighbors? As citizens they are free, but as an ever-vulnerable religious minority will they find sufficient protection in the army and a hopeful emerging civil democratic order? Perhaps they have no choice. Perhaps they see more clearly than anyone the issues at stake under Islamist rule. Only a year and a half earlier they suffered their greatest massacre at the hands of the army, when a Coptic protest was crushed under military tanks. Still, they took refuge. This is the same question now faced by Egyptians as a whole, and as such the transition becomes more of a revolution proper. Islamist or civil; religious or secular – inasmuch as these are false dichotomies they also represent the current struggle. All that is lacking for a true revolution is violence; for the sake of Muslims and Christians together, may this development not come to pass. Please click here to read the whole article at Christian Century.